Crafco Loop Detection Sealant is specifically designed to provide total and permanent protection in both concrete and asphalt pavements. 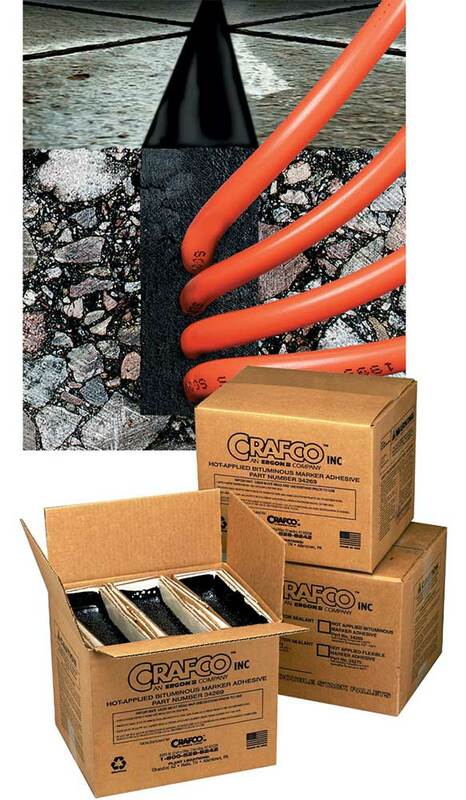 Crafco Loop Detection Sealant is a hot-melt, rubberized asphalt sealant material that, when properly applied, forms a resilient and adhesive seal. The Crafco Loop Detector Sealing System will save you time, money and labor while eliminating the need for the costly repair or replacement of failed loop wire systems.